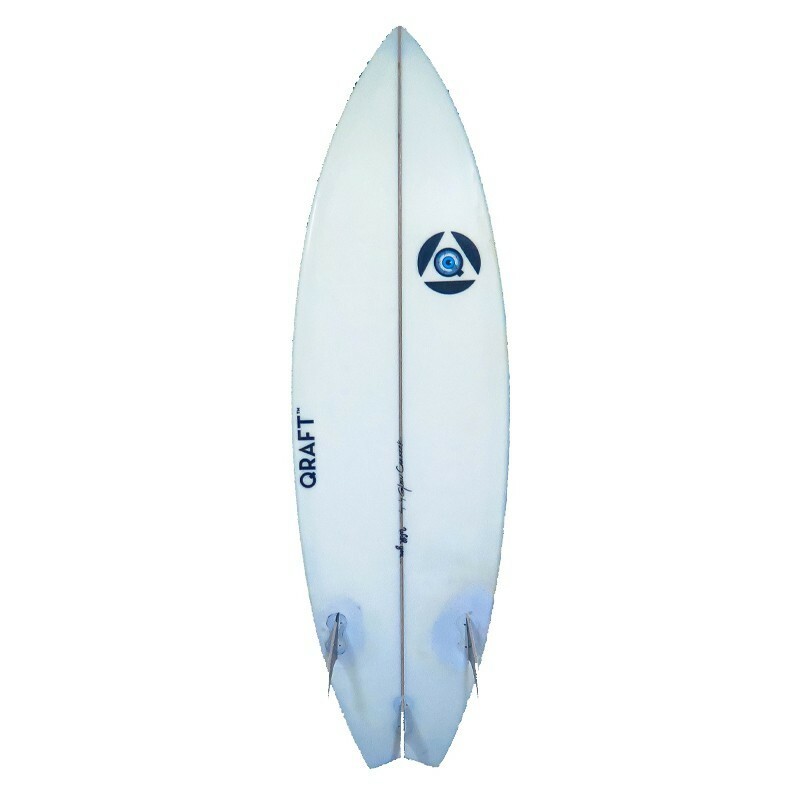 The QRAFT DELPERO 5'5 is a surfboard which has been shaped especially for the pro surfer Edouard DELPERO. It's a performant shortboard which will feet the very good surfer in the 1m50 waves. This very short surfboard is ionly for the expert surfers and ideal for the kids.